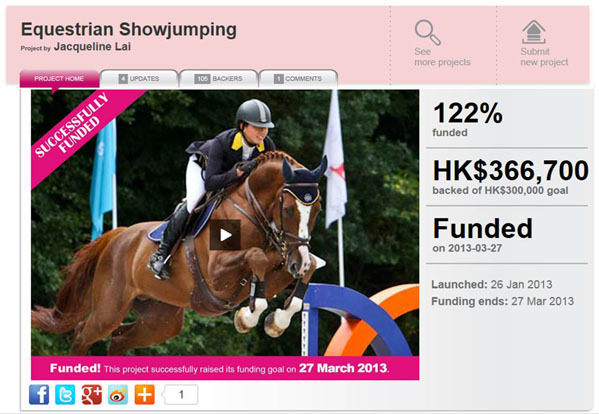 China's National Equestrian Championship Gold-Medalist, and Hong Kong international, 22-year-old Jacqueline Lai successfully completed one of China's largest crowdfunding campaigns to date. 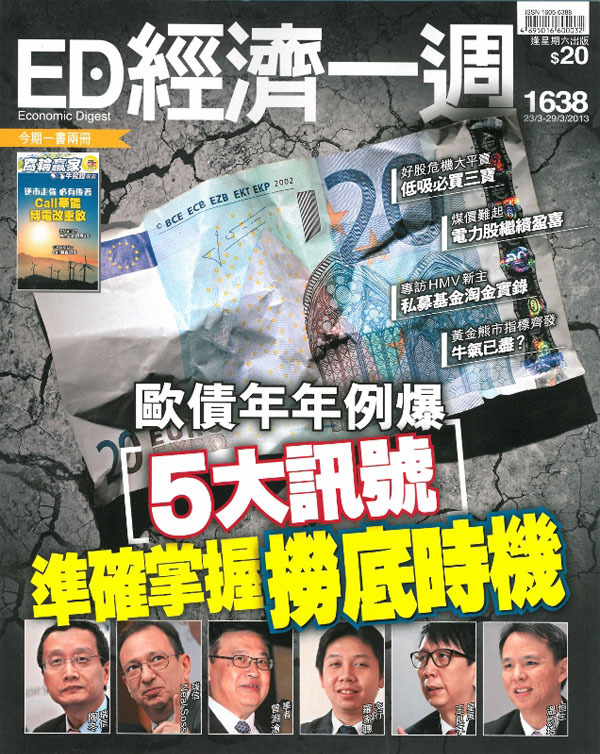 Breaking all of FringeBacker’s fundraising records and setting the world’s crowdfunding record for a sportsman, Lai’s campaign has ended on 27 March 2013 at HK$366,700 (US$47,316), becoming probably the world's largest by an international athlete. Although a relatively modest amount compared to the multi-million-dollar crowdfunding successes through U.S. platforms like Kickstarter and Indiegogo, Lai's historical achievement on FringeBacker looks set to change the way that the Chinese public participate in online crowdfunding as well as the way that international athletes approach their funding goals. 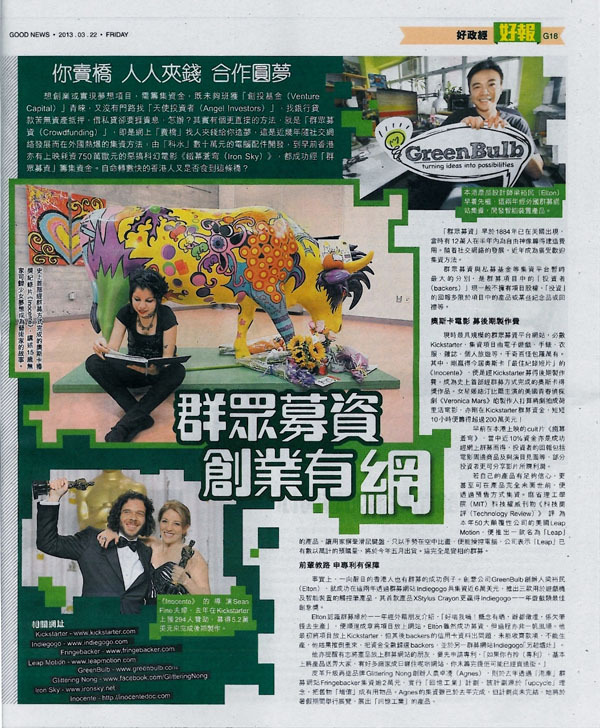 'GOOD NEWS' published a 2-page spread on the world's leading crowdfunding platforms for entrepreneurs, featuring Kickstarter, Indiegogo and FringeBacker. Economic Digest this week toasted recent breakthroughs in mini-filmmaking, brought by crowdfunding. Featuring FringeBacker-funded iPhone film 'Spy B', which exceeded expectations recently by successfully raising 341% of what it had targeted, the authors explored some of the fascinating stories behind fundraising success. 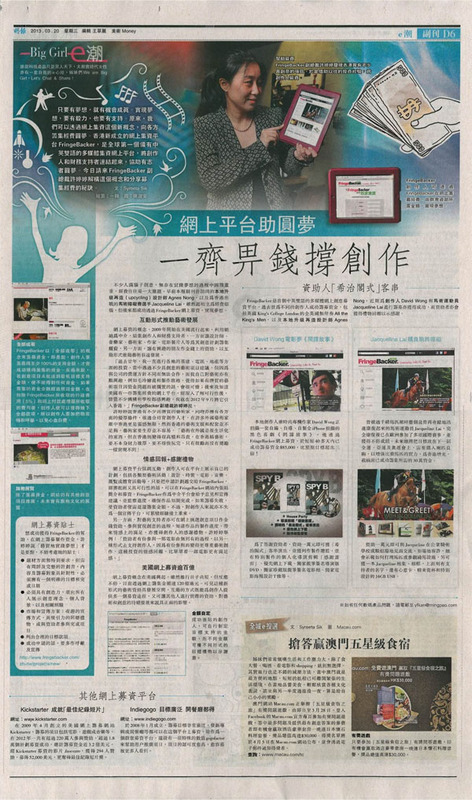 Ming Pao Feature on FringeBacker Bringing Crowdfunding to Hong Kong: "Let's Fund Creativity Together"